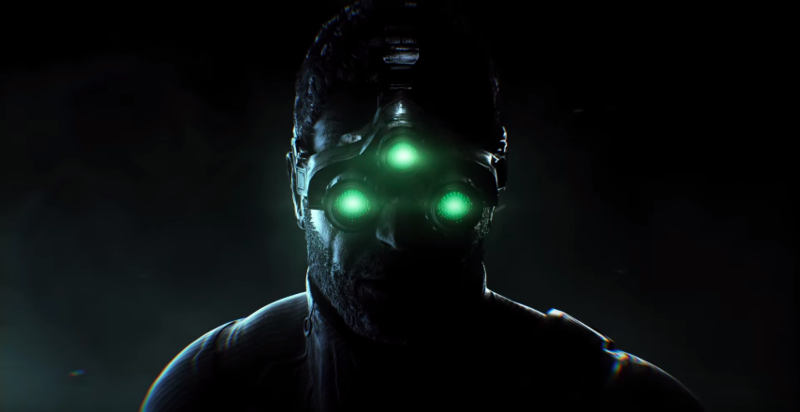 Splinter Cell protagonist Sam Fisher made his triumphant return this past week as it was revealed that he would soon be featured in an upcoming event for Ubisoft’s Ghost Recon Wildlands. Now, the prolific voice behind the character has talked about his own return to the character. 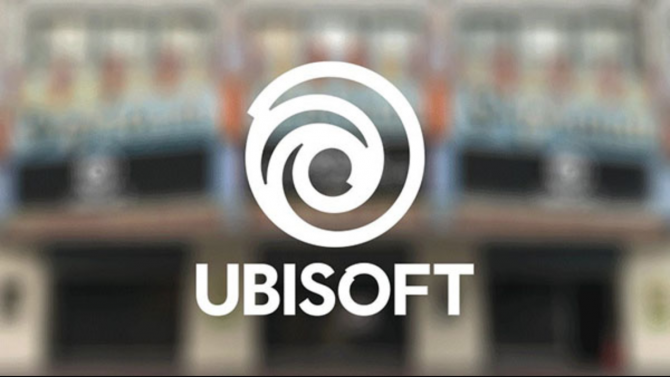 In a new video from Ubisoft, Sam Fisher voice actor Michael Ironside discussed his journey to reprising his role for this event. 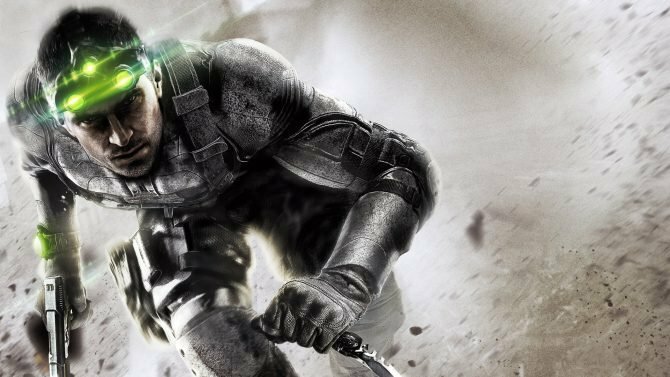 While the recent news surrounding Sam Fisher and Splinter Cell deals with his involvement in Ghost Recon Wildlands, this video mainly touches on Ironside’s history voicing the character and the process behind creating one of the most iconic voices in gaming. 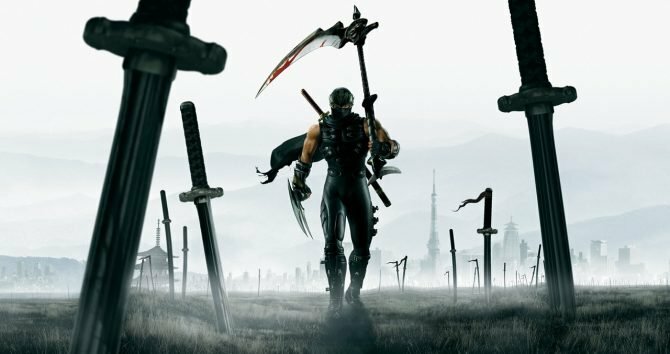 Ironside also gets quite personal in the interview as he discusses how he had been diagnosed with cancer a few years ago and was under the assumption that he was going to die. He discusses how had tried to walk away from the character and leave it in good hands because of this situation. After defeating the disease though, it allowed him to continue reprising the role longer than he thought. If you’re a longtime fan of Splinter Cell, you’ll absolutely love this video, which is at the bottom of the page. The Splinter Cell event for Ghost Recon Wildlands is live right now if you’re looking to play it. If you haven’t already, you can pick up the game on Amazon for PS4, Xbox One, or PC right now.